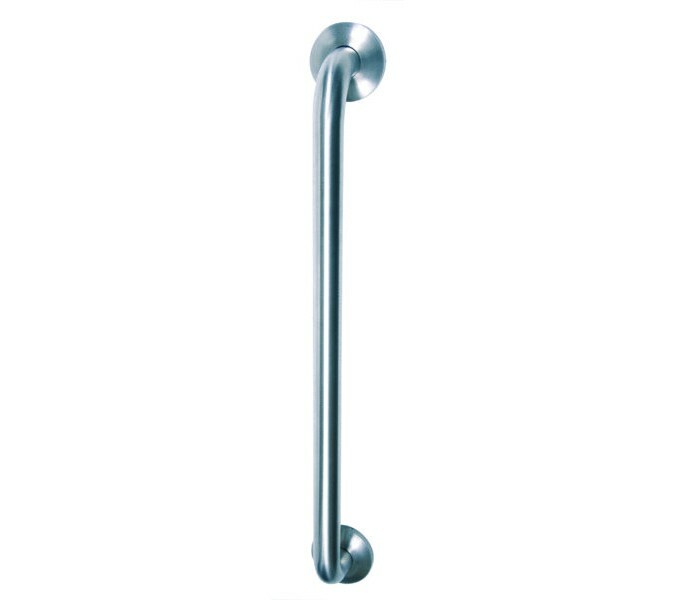 Our grade 304 stainless steel grab rails are a great solution for adding support around the home. 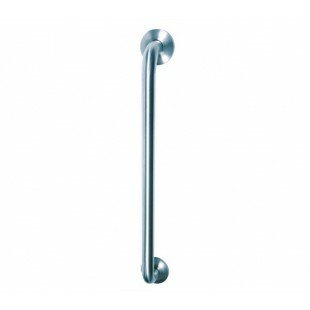 These grab rails for bathrooms are high quality and have a stunning polished finish, they are both durable and modern. 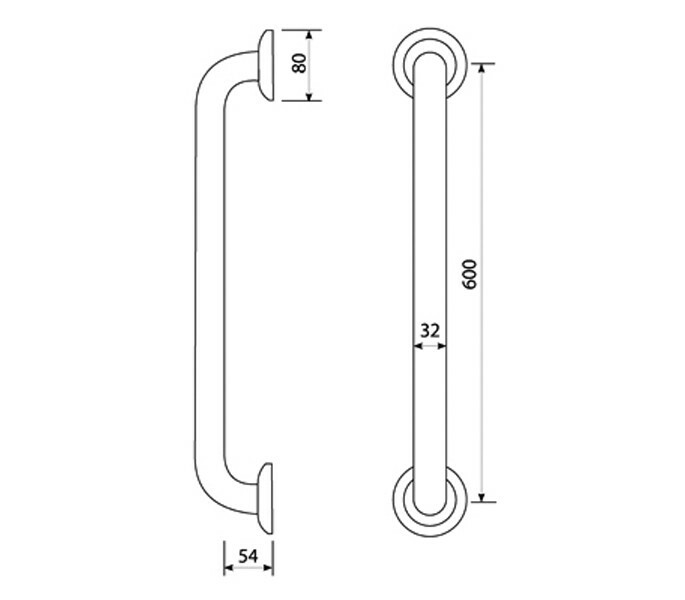 These stainless steel grab rails measure 600mm centres and the cylindrical rail has a diameter of 32mm. 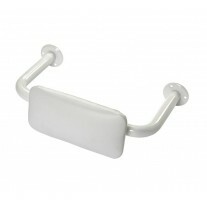 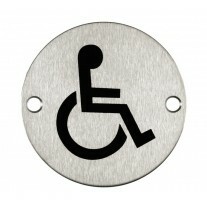 This grab rail can be used as part of a Document M pack. 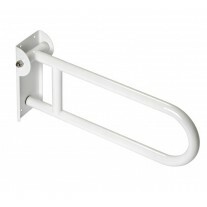 The rail comes with all the fixings you will need to install it onto a reinforced wall or door and features an outer rose to conceal fixings, proving a sleek overall appearance.